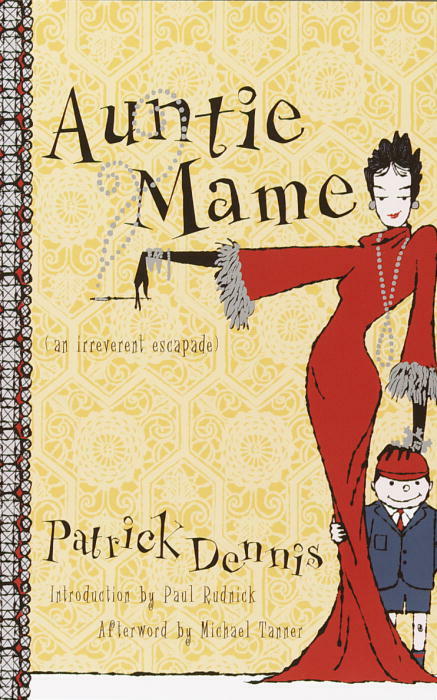 I read today how the book “Auntie Mame,” considered a lost classic, is back in print in Britain after its reprinting success in Europe as well as America. It’s one of the best-selling books of the 20th century, and of course was made into a Broadway play, musical and several movies. It’s one of my favorites because Mame is a fabulous example for what happiness, optimism, tolerance, fun and integrity means and she is the epitome of a loving aunt. I hope it’s true that they are remaking the movie! While sometimes you shouldn’t mess with a good thing, I think doing a modern-day version of this terrific story would be fun to see. I would have loved to have seen Angela Lansbury in Mame on Broadway! Two wonderful songs are from the musical – “If He Walked Into My Life” and “We Need a Little Christmas.” If you haven’t seen one of the movies or read the book, I encourage you to do so!